Scott's wheel alignment experience ranges from your daily driver to Ferrari's and full WINNING race cars. His experience working on Race Cars (Drag Strip, Oval Course, Road Tracks) translates into a wealth of experience setting up your street car to handle the road the way you intend. Scott will take the time to understand your driving style and what you expect from your vehicle. Then he will create a custom alignment for you. When you visit Can-Alignment you never know what else may be on a hoist in the shop. It may be a caged race car or a 1950 Ford convertible into which Scott is installing a Lexus V8 drivetrain. Whatever you see, there will be a story behind it. The experience gained from building and working on race cars will ensure that the job on your street car is done correctly and well. Scott is race level scrutineer. He is certified by the Canadian Automobile Sports Clubs, Ontario Region. In addition he is also a sought after driver instructor in high performance driving education and Time Attack events. You may see him at Toronto Motorsports Park, Canadian Tire Motorsport Park (Mosport) or Shannonville in his Honda Civic lapping day car or in his Mazda RX-7 race car. Scott has a winning history driving and working as a Crew Chief in Oval Track racing also. Scott loves driving and that translates into a shop that wants to ensure that your driving experience is the best that it can be. 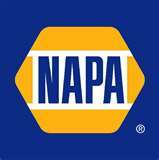 "Canada's first shop recognized by the National Institute for Automotive Service Excellence (ASE) as a Blue Seal of Excellence facility is operated by an owner who is hungry for knowledge. Scott Murfin, 30, believes there is no limit to the amount of education, training and knowledge required to repair today's vehicles. But he does everything he can to learn as much as possible. An alignment and brake specialist who owns Can-Alignment & Brake Service in Milton, Ont., Murfin has a lot to be grateful for and he can thank himself for just about everything. As the first Canadian recipient of the Blue Seal of Excellence, the prestigious recognition for the skilled and talented auto service professional. To be eligible for the program, a facility must have 75% of its repair technician ASE-certified. In addition, there must be a certified technician in each area of service offered by the facility." 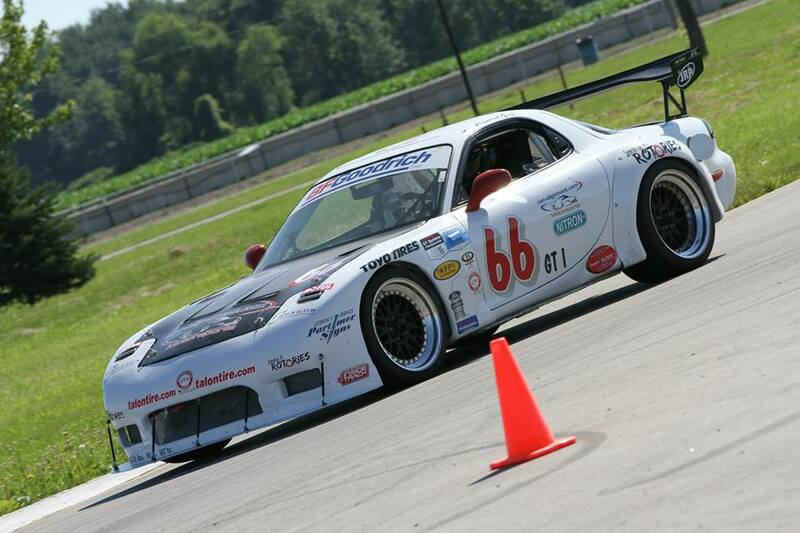 Scott's turbocharged Mazda RX7 race car is for sale. It contacted the wall at the track and will require work. Scott Murfin is the owner of Can-Alignment. He is proud to have been in the automotive industry since 1981. Since then he has been specializing in steering, suspension and brakes. Since 1994 Scott has been an ASE certified technician. 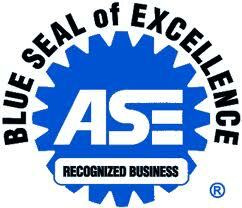 Can-Alignment has been a blue seal facility since 1997. You will appreciate his automotive knowledge and his ability to help you understand what service your car or truck requires. Most alignment shops can provide an adequate job for an original equipment alignment set to the manufacturer specifications. Can-Alignment can provide that and more. Can-Alignment will custom tailor your alignment to your driving style of your car or truck.The success of Can-Alignment is due to the satisfaction of his many clients. Can-Alignment's best advertising is the word of mouth support from existing clients. Their referrals are the largest source of new customers. Thank you. Check out these articles in newspapers and automotive magazines which refer to Can-Alignment and proprietor Scott Murfin. Can-Alignment, Change-Crafters and Scott Murfin make INSIDE TRACK as Record Smashing GT1 Time Attack Champion. See article below.